If you're a cat lover, you've probably seen all of the adorable pictures and videos of cats with glasses. This pillow is a must have. 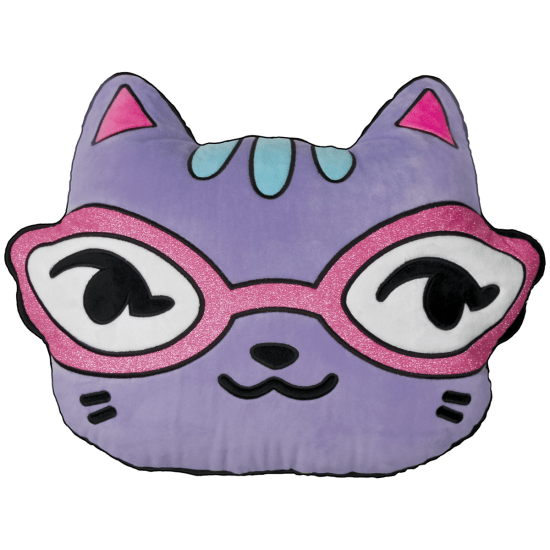 Our embroidered cat throw pillow is wearing stylish glittery glasses and is a fun addition to any bedroom or playroom! 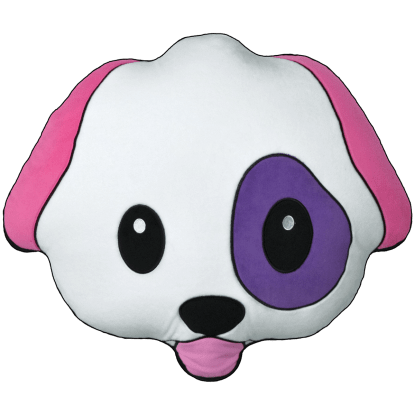 Snuggle up with the super soft and huggable, oversized 17.75" x 13" pillow.